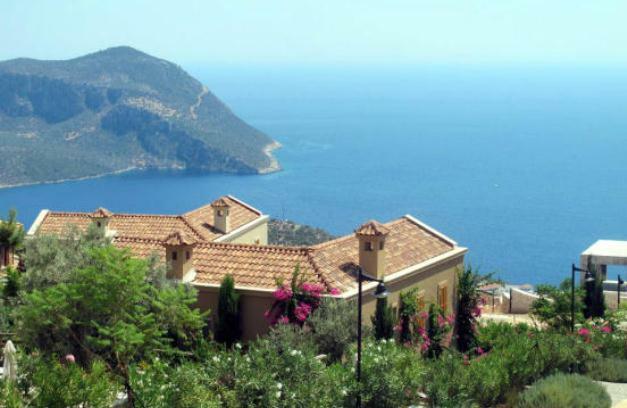 Bulgaria ended up at No 4 spot among the most popular destinations to British overseas property buyers in a ranking, topped by France and Spain. Foreign currency specialist HIFX reported that France and Spain accounted for almost half (43 per cent) of all its currency transactions for buying property abroad in March. Australia was in third place with 11 per cent of transactions, followed by Bulgaria (ten per cent), USA (four per cent), Canada (two per cent) and South Africa (one per cent). The survey shows that the majority of Brits are looking for an overseas property that can be used for regular holidays, is easily rentable, with cheap flights, and offers a quick escape to the sun. London real estate consultancy Assetz commented that people are still flocking to Bulgaria to invest in the emerging property development sector there, due to the fact that it is on the verge of entry to the European Union (EU). “When that occurs in 2007, property prices in the country are expected to rocket even more quickly than at present.” “However, the country has a long way to go before it manages to catch up with the property investment currently being poured into the more traditional destinations of France and Germany,” Assetz added. With yields shooting to 12 per cent and capital gains staying high at 36 per cent, Bulgarian property investments yielded returns on cash invested of 116 per cent last year, property investment specialist Assetz has calculated.Its latest Property Investment Tracker puts Bulgaria ahead of Cyprus as the top yielding overseas investment destination in the first quarter of 2006.Deposit levels of 30 per cent are easily accessible to most investors as Bulgarian property remains relatively cheap, with a typical two bedroom apartment costing in the region of £80,000, said the firm.”Although the level of house price growth is expected to tail off slightly during the remainder of 2006, overall market growth will remain high, alongside excellent yields of 12 per cent in quality areas such as the ski resorts of Bansko and Bovorets.Cyprus is not far behind and offers a lower risk opportunity for investors. Low deposit levels of just 15 per cent are possible now and Swiss Franc mortgages are available with rates of just 3.25 per cent, making borrowing more affordable. Capital growth is likely to remain stable at around 15 per cent which, combined with rental yields of 8 per cent, results in a total of 84 per cent return on cash invested”. Assetz also rate Turkey “interesting”. 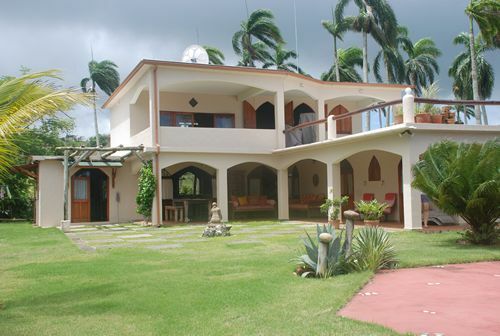 Mortgages are not currently allowed, but prices are still rising well, it said. “However prepare for a rule change in 2006 permitting borrowing that will ignite the market further”. Although gains are still strong, with 27 per cent capital growth and 8 per cent yield, the change of rules concerning borrowing will have a dramatic effect on the housing market, potentially pushing up prices in key areas as much as 50 per cent in one year. However, South Africa and the USA were given danger warnings. With interest rates rising in both countries, some investors must prepare to make a loss, particularly with new build in the USA, it said. 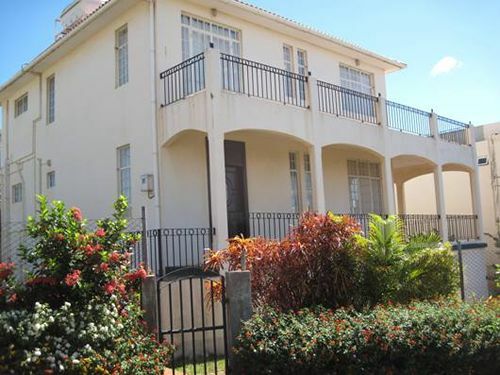 South Africa house price increases have slowed from 24.6 per cent to 15.8 per cent and the rate is likely to continue to fall. Mortgage rates, already 8.5 per cent are rising, prompting serious concern over the stability of the market. Yields have fallen from 10 per cent to as low as 5 per cent in 2005, so rental income will fail to make a profit for many investors. “Overseas markets are still offering excellent opportunities for investors, with Bulgaria and Cyprus now overtaking some of the more established destinations in terms of total return on cash invested”, said Assetz managing director Stuart Law. ‘Property in America is in a very tense state at present with conflicting statistics showing resilient existing home sales but collapsing new build sales volumes. The jury is still out on how safe it is to be investing in the States right now. ‘Cheap Bulgarian ski destinations are certainly in as much demand as quality resorts in the France Alps. However, for sunny destinations combined with quality investment returns I prefer the south of France and southern Cyprus to the coastal resorts in Bulgaria. Bulgarian economic research company Industry Watch has also expressed some concerns over the outlook for the country’s property market. Its figures put house prices up 21.6 per cent in the year to December. But with construction continuing at great pace, increased supply could see prices begin to level off, it said. 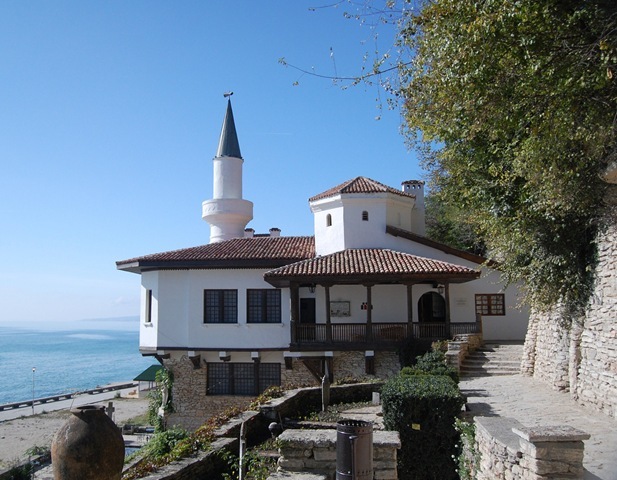 Given that prices in general are lower in the Black Sea resort of Bourgas than in Sofia, while construction is at a high level, the coastal town currently has the most overvalued property, said Industry watch. But Shumen, Rousse, Plovdiv and Pleven are currently undervalued, it believes. 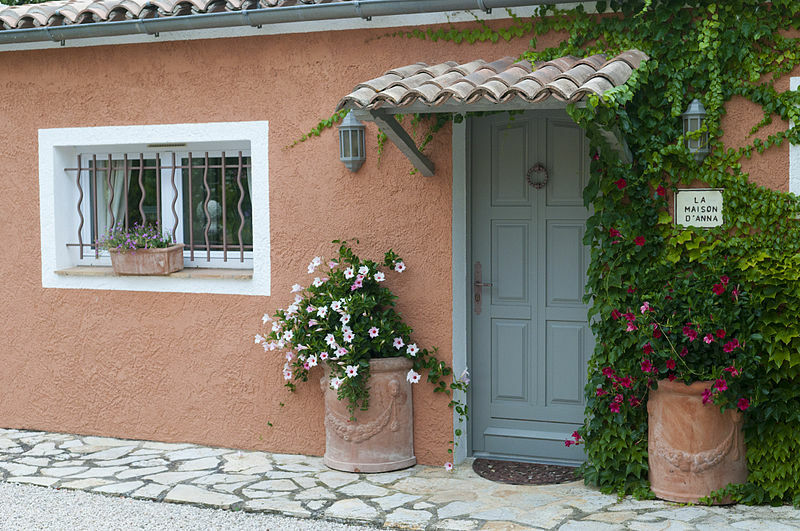 Property investors from the UK are now willing to step out of the comfort zones of France and Spain and are prepared to seek out better returns on property further afield. This is the view of Richard Evans, writing for the Telegraph, and he picks out Bulgaria and Turkey as examples of the kind of countries that are now drawing property investment projects. There are still relatively few cheap flights to Bulgaria and this is clearly a reason behind many investors continuing to prefer property investment in France and Spain. It is noticeable, however, that as an increasing number of European companies begin to offer such a service, activity in the property market has started to rise in Bulgaria. With cheap flights expected from UK airports before long, demand for property in the country is set to receive a further boost in the coming years, although many investors have already been prepared to pay the extra transportation costs on the basis that they are saving a huge amount on inexpensive property. Earlier this week, Atanas Garov, managing director at Colliers International Bulgaria, reported that prices for residential and commercial properties were soaring as a result of foreign interest in the country. This is persuading UK investors in particular to be more adventurous in their investment policies, although looking beyond the familiar property markets certainly provides its own particular challenges. Mr Evans has warned that you can expect unfamiliar legal, financial and conveyancing arrangements when buying property in faraway locations, but he stressed that conducting thorough research and using a reputable company can dissolve some of these basic stumbling blocks. According to property company Dosop, three in four of the enquiries it received in the last year were for Bulgaria, reflecting the current levels of interest that the country is attracting. The reasons for this are multiple, but prospective EU accession and an up-and-coming ski industry seem to have been particularly important. 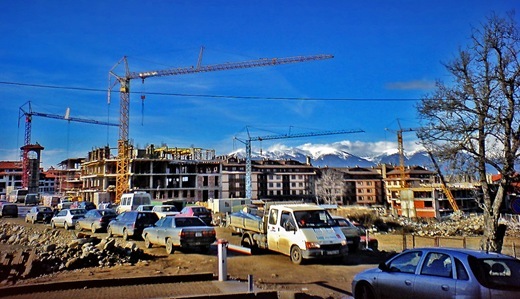 Property prices in and around Bansko, for instance, have been rising steeply in recent months, with the bid to host the Winter Olympics in 2014 only adding to the focus. The Ski Club of Great Britain has recently been championing both Bansko and Borovets as top ski resorts and property prices are shooting up in accordance with the rising number of holidaymakers visiting both locations. At the other end of the spectrum, Black Sea resorts are also increasing in popularity while Sofia’s developing reputation as a commercial centre has meant that investing in office property has also proved fruitful. Bulgaria’s growing property market has experienced yet another record breaking year of investment, reported news.assetz.co.uk, managed by a group of property investment companies delivering selected UK and overseas property and investment solutions. Around 250,000 homes are expected to be sold and finalized by the end of this year, the article points out. “The figures mark the former Eastern bloc country out as one of the principal growth property markets in Europe. At a time when most countries are seeing the growth of the past few years ebbing away, Bulgaria expects this year to bring a 28 per cent increase on the number of homes sold last year – which had also been a bumper year with 196,000 properties sold.” The article says properties are set to raise 15 per cent more year-on-year, making it one of Europe’s highest growth markets.